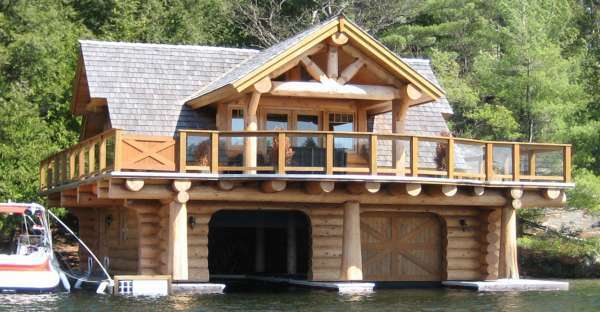 This waterfront log home has a unique design both on the outside and on the inside. 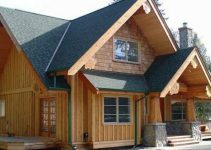 With a beautiful wraparound balcony and a garage where you can store your boat and another for your friend or family, this amazing log home also has a beautiful interior that stands out in its attention to detail and superior craftsmanship. 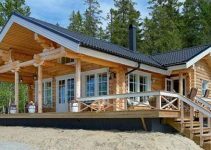 If you like log homes, you would love such a design and location! 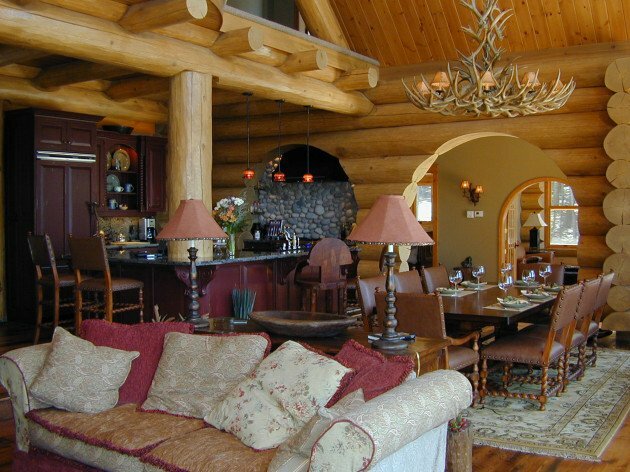 Now let’s look inside: This welcoming log home interior features curves and carefully placed logs to create a mesmerizing effect. 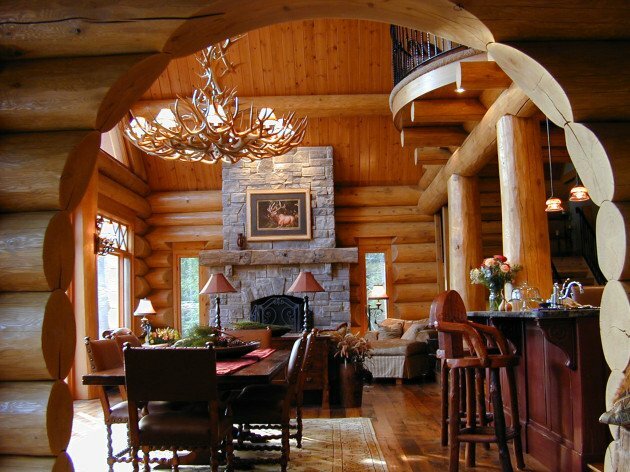 Instead of interior doors, there are arches that are pleasing to the eye. 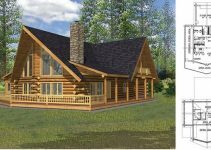 Special thanks to Mike Radnett for sharing with us.